In most cases, we are fascinated with people who can speak a second (even third) language just like how they do with their first language. We think that they got a very special language or speech skill that they could easily learn and adapt to a new language. Little did we know that each of us has that special aptitude and that becoming skilled at a second language is instinctive to us. The only difference is that these people have started in a very early age. So you might ponder on the thought that your toddler might master a second language too. That is most possibly. With many benefits of being bilingual, it could help your child to be competitive and socially confident as he grows older. So how do we teach our toddlers and young children a second language? Start them young and early. Every infant has an innate capability to imitate sounds. At 10 months the baby starts to distinguish the variety of sounds around him. It is best to introduce the second language in the first year of your child’s life if you really wish him to learn it. If the family is bilingual, use both the languages to introduce to the child. At 2 – 3 years, kids have the sharp ability in hearing different phonetic pronunciations. The tools you can use in helping your child to learn a second language is to let him listen to music or television show and teach a few words in a second language. Use the language casually in everyday conversations. Kids have the habit and the ability to mimic what they hear. When a second language is spoken fluently in the household, he will easily grasp and understand it and pick up the sounds and the accent easily. Use tools and teaching aids at home. 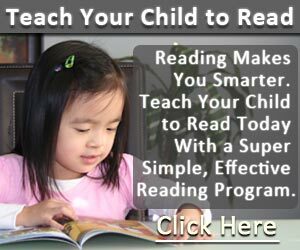 Offer educational foreign language books, videos, movies and Television shows for kids. Put name tags on objects around the house in foreign language put into practice a habitual identification of the objects with your child. If gadgets are available, download educational applications that teach basic foreign language geared for children. Teach one word at a time. Point out an object and call it in your native language first, then on its name in the foreign language. Enroll the child in a formal class. 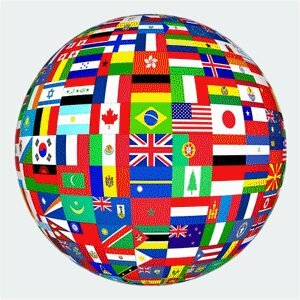 When teaching your toddler a second language, try to see if you can find a foreign language class and enroll your child. There are schools that offer tandem lessons for the mother/father and child. It is a great opportunity for learning and bonding with your toddler. There are fun ways to practice what you are learning or teaching with your child through singing songs, reciting poems and playing and having fun with words in the second language. Do not expect that your child will learn the new language over night. Be patient because it will be frustrating at some point with your child focusing on play and can easily change moods. If you are determined enough, you will yield the fruits of your labor in no time.